Paula grew up influenced by a family of creative, expressive people. Her father was a painter of seascapes and her British grandmother was a visual and performance artist in the days before women weren’t encouraged to commit themselves to such endeavors. One of Paula’s cousins was married to the famous Italian sculpture Benni Bufano and Paula remembers growing up running around his wonderful statues. For Paula there was never a question about the naturalness of the need to express one’s self. She began painting as soon as she could hold a brush. Growing up in Canada, Paula was also inspired by her grandfather, a professional dog show judge and breeder of champion Airedales and Greyhound dogs as well as Clydesdale draft horses. From him she developed her love of animals. Relocating to San Francisco as a teenager, she spent weekends at the zoo studying animals, especially bears, and earning the nickname “Bear Chick.” After college, she worked in interior design, developing an eye for color combinations and the structure of space. Paula attended UC Davis and became certified in Advanced Equine Reproduction and owned a Quarter horse ranch in North Dakota, which produced a World Champion Palomino Stallion and a Canadian National champion. Knowing horses so intimately increased her appreciation and her ability to portray them accurately in paintings. Since 1999 Paula devoted herself to painting full time and has remained true to her childhood aspirations. She is captivated by the spirit of living creatures – people, animals, and flowers. She endeavors to capture the essence and feeling of an individual spirit in her painting. She paints from the inside out, the luminosity of their spirits lending a glow to the canvas. 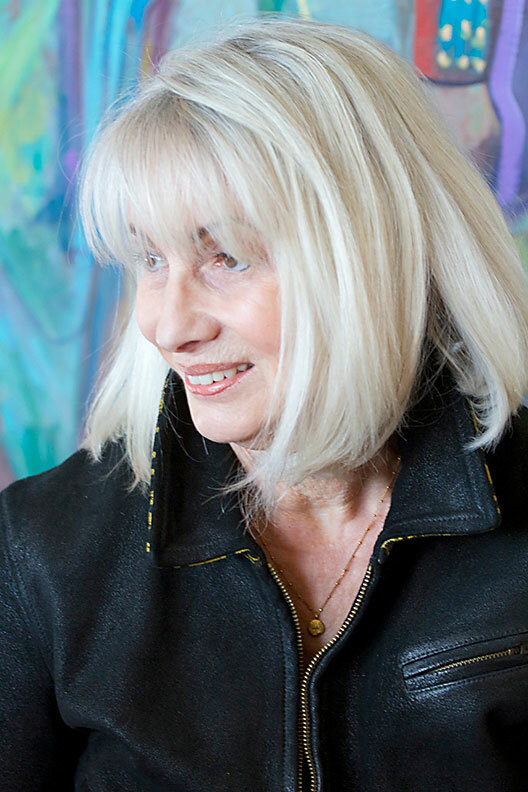 She has studied with notable teachers and artists, including William F. Reece, Carolyn Andersen, Ovannes Berberian, Louise DeMore, Steve Seltzer, Ralph Oberg, Jack Hines, Jessica Zemsky, Gary Carter, Robert Bateman, Bill Moyer, Loren Entz, Robert Moore, and Jim Norton. Her paintings have been shown in galleries throughout Montana, Colorado, California, North Dakota, and Canada. Her work is popular among collectors building elegant homes in the Rocky Mountains.